The Tech Museum of Innovation will hold its international awards program, The Tech Awards 2014, on Thursday November 13. 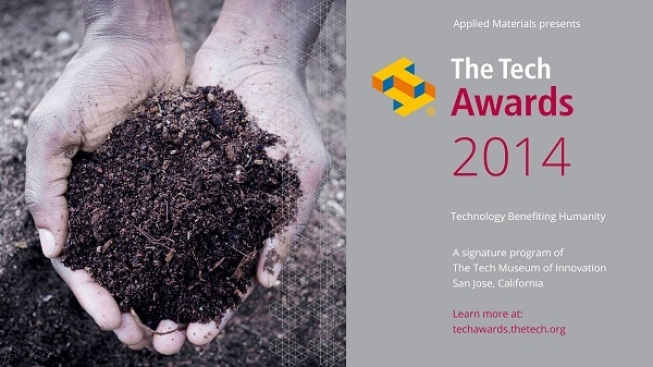 Every year, this awards program honors 10 innovators who are individuals, non-profit organizations, and for-profit companies from around the world who are applying technology to confront humanity’s most urgent challenges in the categories of environment, education, health and economic development. All net proceeds from The Tech Awards benefit the educational programs at The Tech. The gala is a sell-out event and is one of the Silicon Valley’s most memorable and inspiring evenings of the year. There will be free parking at the San Jose Convention Center Garage and formal attire of all cultures is welcome. You can also watch the event live at http://www.nbcbayarea.com/techawards.